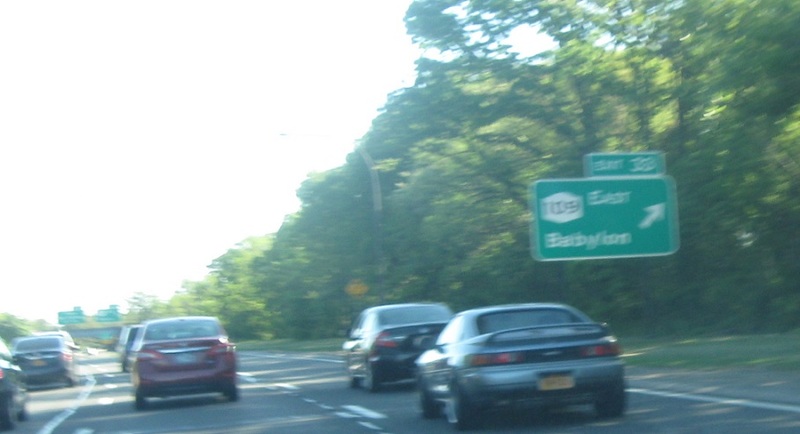 Erroneous (not SO) reassurance shield after the Route 110 interchange. 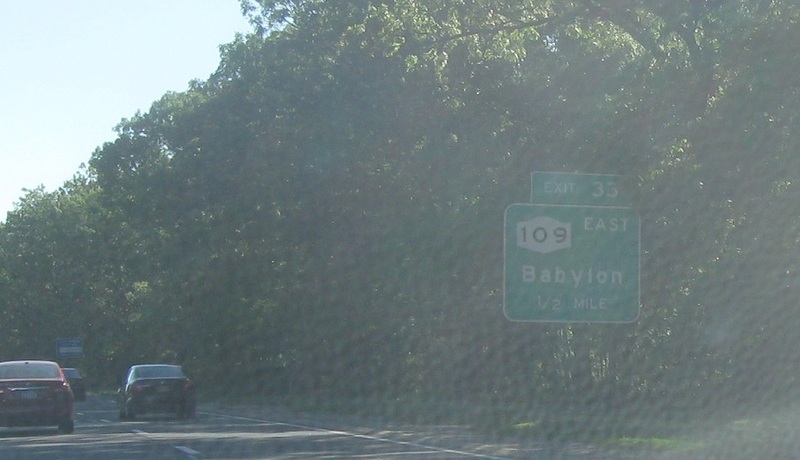 In a half mile, we’ll approach New York 109. 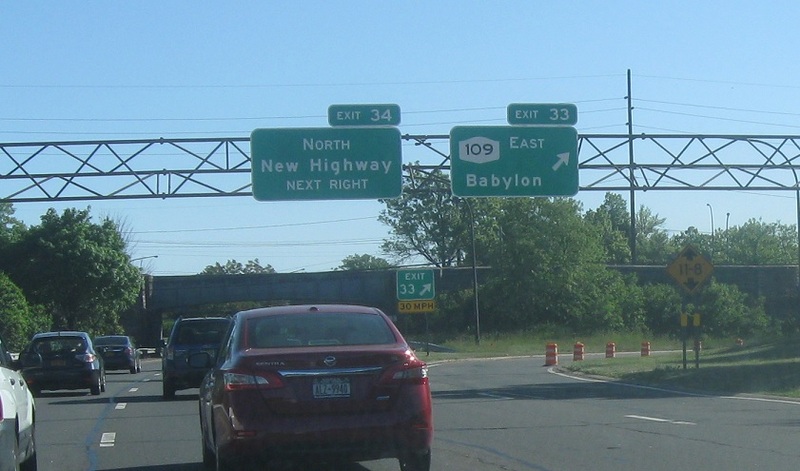 109 east heads to Babylon. 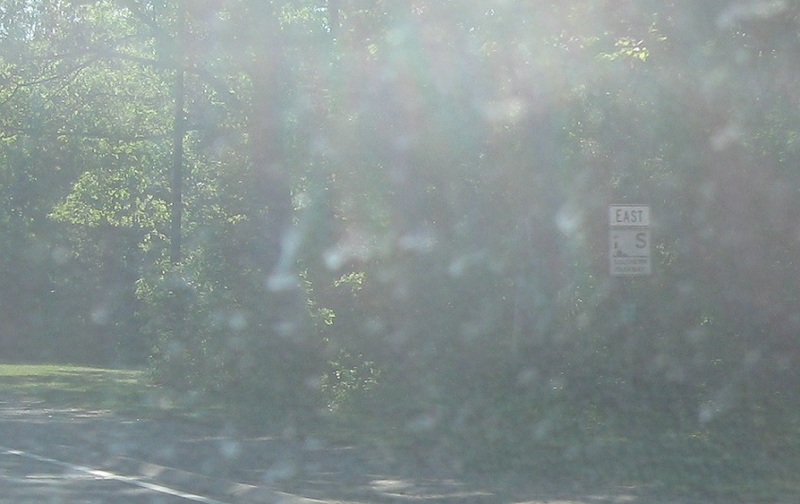 This is the western terminus of 109.